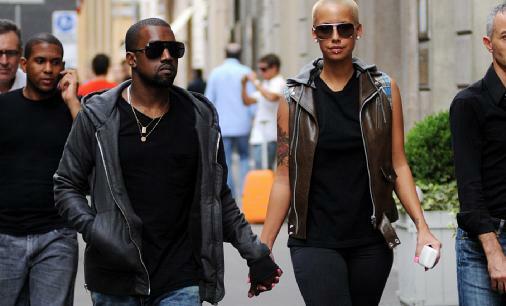 Posh24 / Celebrities A-Z / Kanye West / Kanye West Hiding Out in Milan! Kanye West Hiding Out in Milan! They only have eyes for each other! After the news hit that Kanye West's planned Fall with Lady Gaga has been cancelled, everyone is wondering about the reasons for the sudden cancellation. 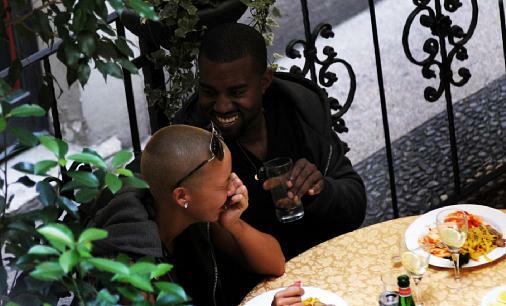 One rumour is that Kanye is so upset by all the negative hype about his outburst at the MTV Music Awards last month, that he has decided to take some time off to look at his life and work on his problems. 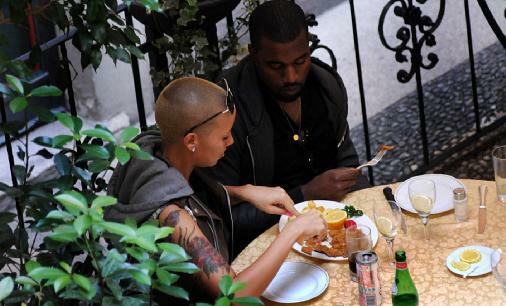 We kind of believe this as we spotted Kanye with his on again girlfriend model Amber Rose looking really cosy and sweet together in Milan. 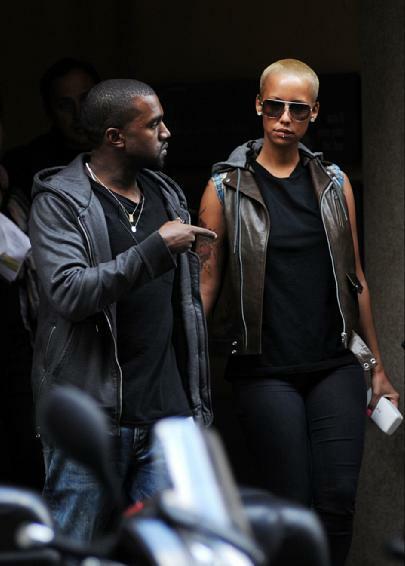 Kanye looked like he was in total relax mode and was definitely showing his sweeter side with Amber! 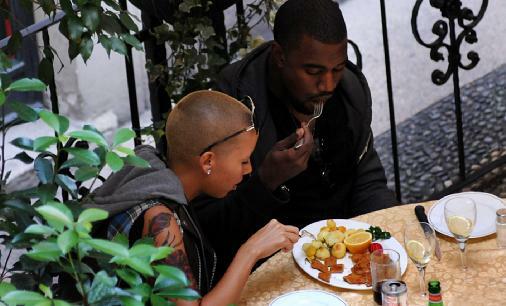 Is Kanye going to come back a new man?! Red Carpet Fashion Disaster: Guy Edition! Kanye West's Upcoming Short Film Will Pay Homage To Middle East! Adele Wins BIG At The Grammy Awards! She Said What? Top 10 Megan Fox Quotes! Street Style: Top 10 Best Celebrity Look Of The Week! Celebrity Street Style: Convert To Converse! Kristen Stewart Looks Boring In Paris! Celebs, Never Without Their Phones! The Next Nerd Trend: Tuck Your Shirt In! Celebrity Heroes: They Saved Lives! Ashley Tisdale's Style Trick: Add Some Color! Lindsay Lohan Still Doesn't Have An Attorney! Big Time Rush Confession: First Concert Ever!? Survey Saturday: All About Your Prom Hair! From Miley Cyrus to Ashley Tisdale, The 10 Best Dressed Celebs of the Week! Best pics from the Red Carpet! Style tips straight from the stars! Celebrities with the worst taste! Latest celeb videos out there! Copyright © Posh Media Group. All rights reserved.